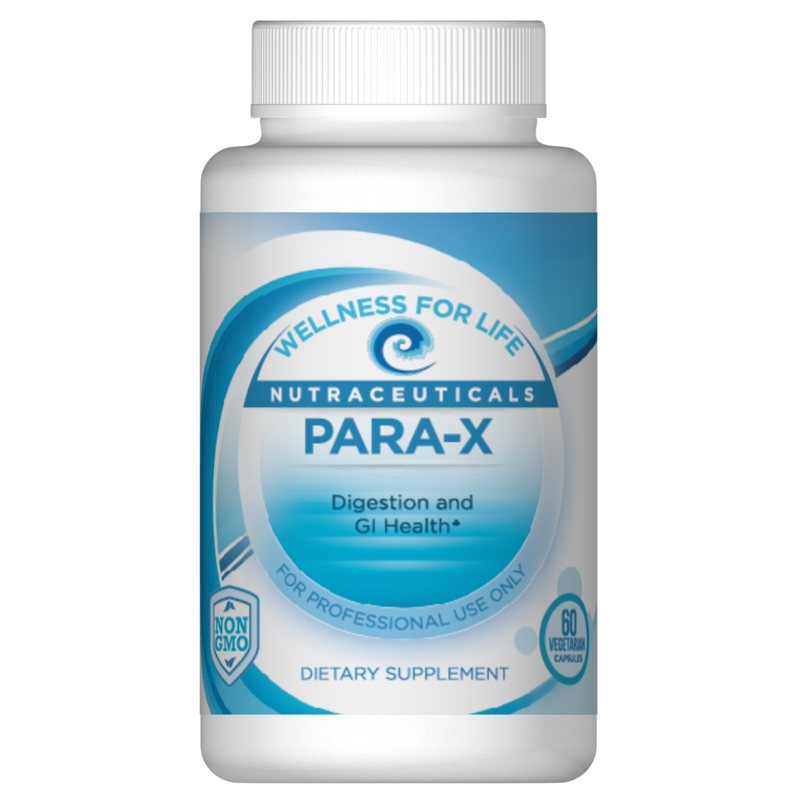 Heavy metal toxicity often goes undetected and/ or undiagnosed by conventional practitioners, and can be a key contributer to mental instability, ADD, memory loss, behavior disorders, bipolar disorder, nerve related illnesses, rashes, asthma and more. 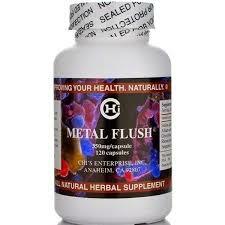 Metal Flush is an all natural, herbal chelating supplement to bind and remove heavy metals to prevent toxic heavy metal buildup. 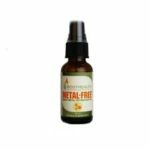 Metal Flush chelates the heavy metals without stripping essential trace elements, and the natural herbal formula has no side effects. 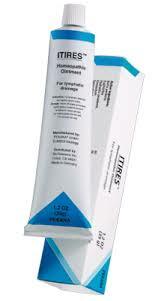 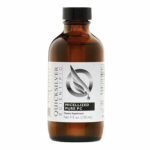 It can be safely used by children over the age of 5, and is safe for daily use for children, adults, and the elderly.